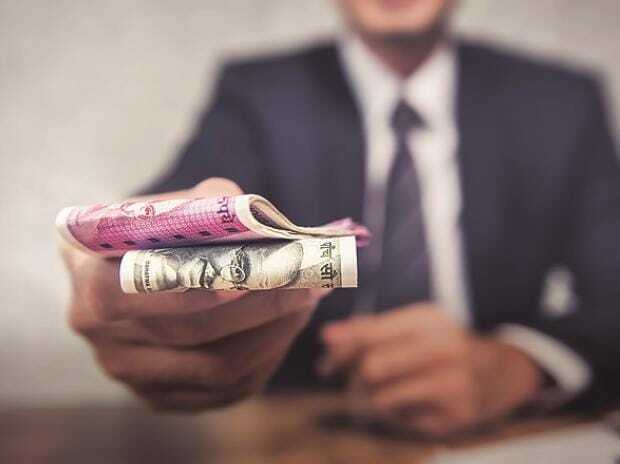 Total gross loan portfolio of the microfinance industry stands at Rs 65,090 crore at the end of the third quarter, showing an increase of 6 per cent from the previous quarter and an annual growth of 37 per cent, according to a report by Sa-Dhan. The report is based on data provided by 124 microfinance institutions. Combined microcredit portfolio of all lenders as on December 31, 2018, was Rs 1,57,497 crore of which NBFC-MFIs are leading with Rs 60,117 crore and 38.17 per cent market share, followed by banks with Rs 52,556 crore and 33.37 per cent market share. It also said the combined microcredit disbursement of all players during the quarter was Rs 50,942 crore. Of this, banks are leading with Rs 19,618 crore and 38.51 per cent share, followed by NBFC-MFIs with Rs 19,426 crore and 38.13 per cent share.